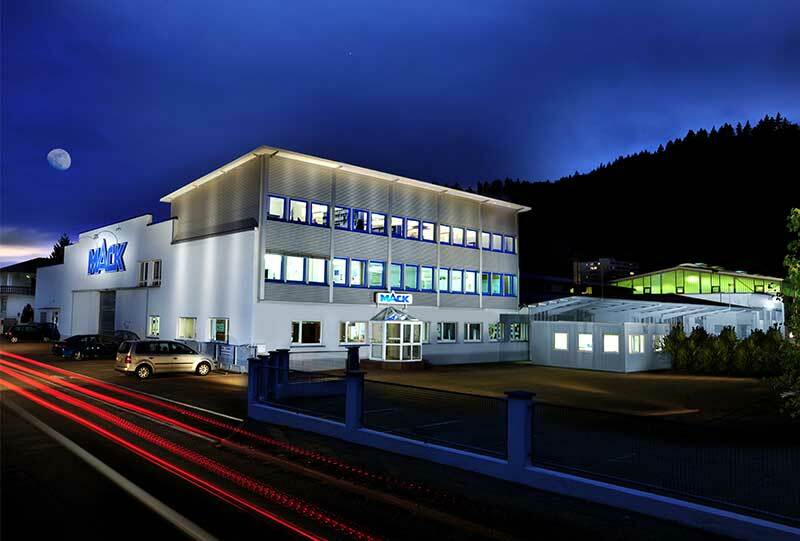 Anyone entering the company building in Waldkirch soon gets a sense of the inventive spirit and real passion for speed and technology ever-present in this bright and modern place. What once began as a small craftsman’s business has evolved into a smart global player of international standing that has nonetheless retained its down-to-earth credentials. 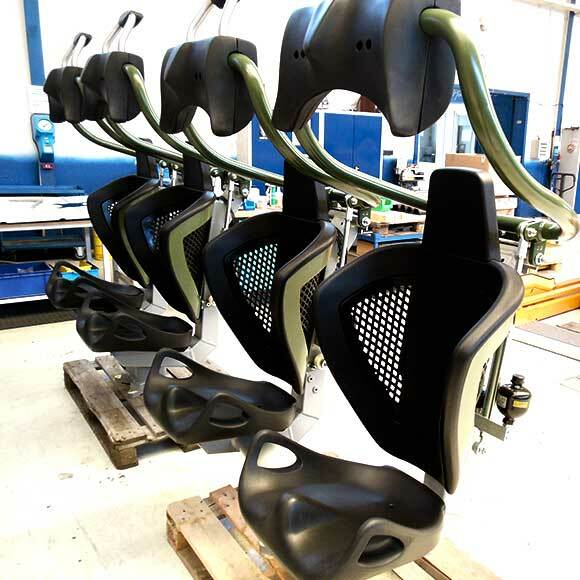 The medium-sized company still builds every ride individually here in Waldkirch before shipping them to Asia, Europa, Australia or the USA to thrill amusement park visitors around the world. In doing so, the family-run business knows the best way of combining modernism and tradition to achieve its goals. Supreme craftmanship and the latest technology provide the foundations for the success of MACK Rides. Our team is led by Chief Excutive Officer Christian von Elverfeldt, Chief Technical Officer, Günter Burger and Chief Officer Sales & Marketing, Thorsten Koebele. All three direct our company and manage our business. Its remit is to act in our company’s best interests while increasing our long-term value. 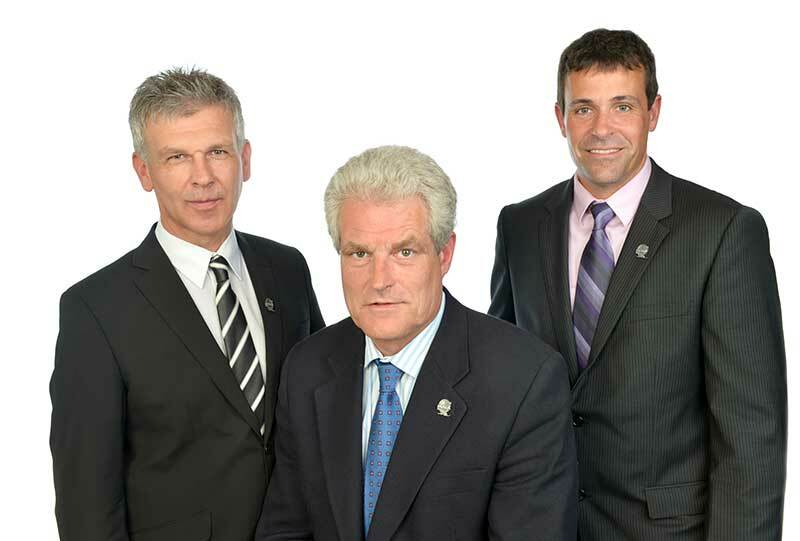 Mack Rides is owned by Dr. Roland Mack, Jürgen Mack and Michael Mack. 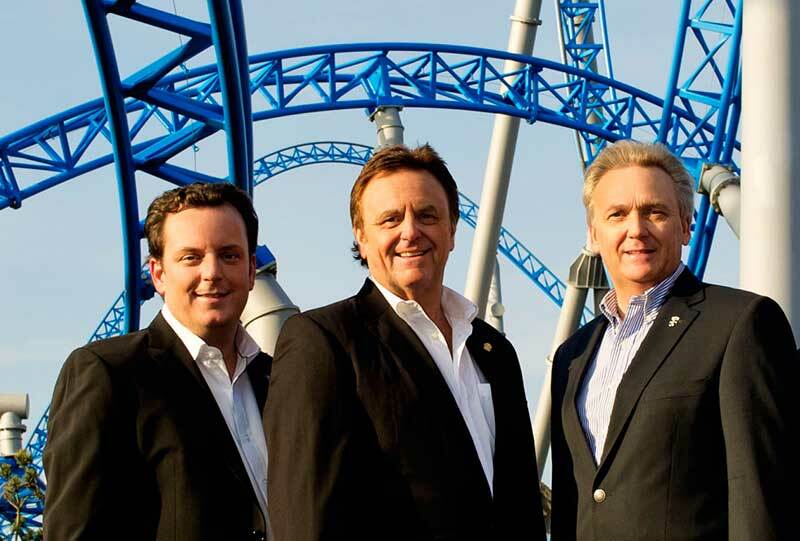 All three share the passion of creating outstanding attractions. With their experience and the daringness to break new ground the company develops each and every day to build the best rides in the industry. And with our own showcase at Europa-Park, we can learn from the daily operation and maintenance. This expertise is unique in our industry. For eight generations the Mack family combines daringness, experience and tradition in the amusement industry. 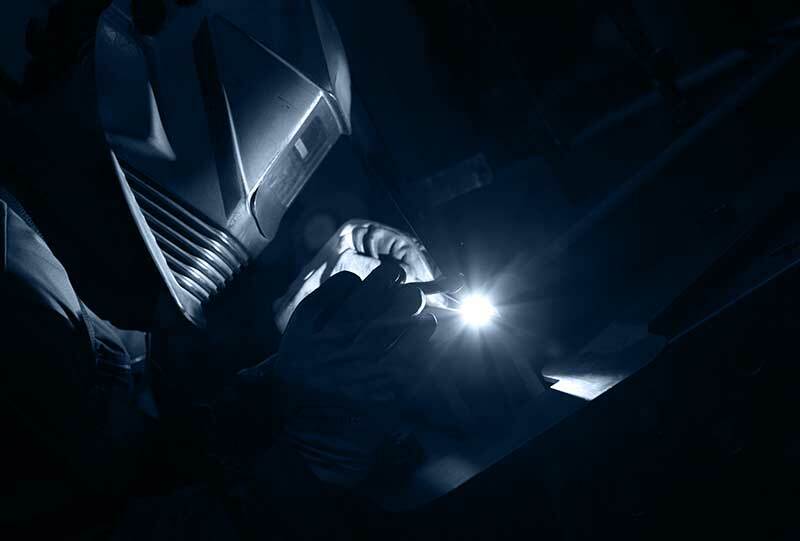 What started as a small carriage workshop has grown into a modern, family-owned ride production. Today Europa-Park is Germany’s biggest theme park with an attendance of more then five million visitors each year. 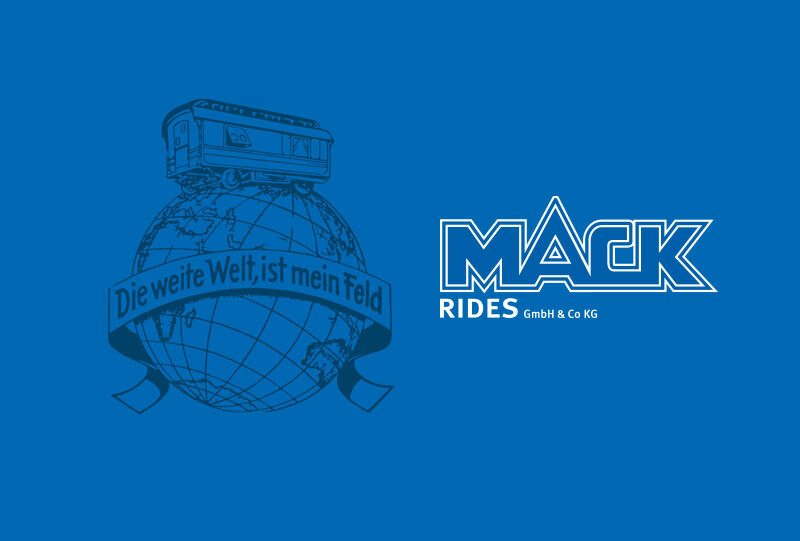 Over 90% of the rides were created and built by MACK Rides. See our Inverted Powered Coaster with the Arthur theme or our Islandic launch coaster bluefire and watch the reaction of our visitors. As a family business MACK Rides is proud to look back on a 235-year-old history and is today one of the market leaders for the development and construction of amusement park attractions. 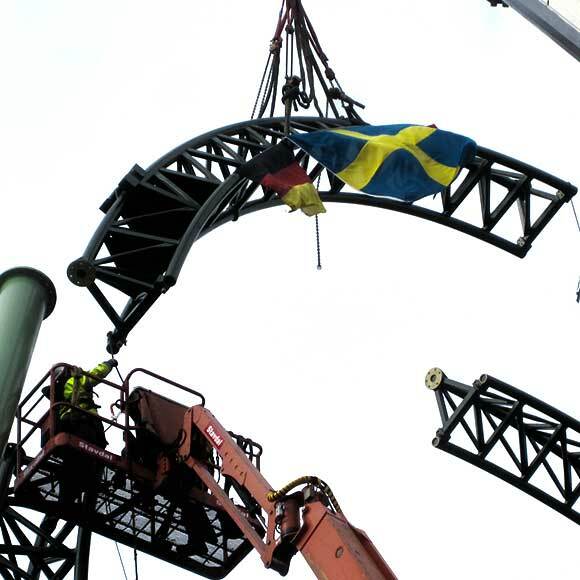 Using innovative new developments and customer-oriented ride construction, MACK Rides has always influenced the world of theme park rides like almost no other company. The unique constellation of being a ride manufacturer and park operator allows MACK Rides to develop – from practice, for practice – optimal solutions for our customers. It’s exactly this uniqueness that builds the solid foundation of our areas of expertise: quality, reliability, durability, investment security and design. These characteristics have made MACK Rides an international brand where the customers has always been, and will always be our main focus. The whole team of MACK Rides is proud to present to you the rides that your customers always looked for; offering the best ways of fun: up in the air, plunging into the water or marveling at great stories told in our dark rides. We invite you to have a look at our great rides and inspire you what fun rides we can built for your visiting families. It’s the rush of adrenaline, the laughter of our visitors and the cheers during the rides. We love to make people smile with our rides every single day. 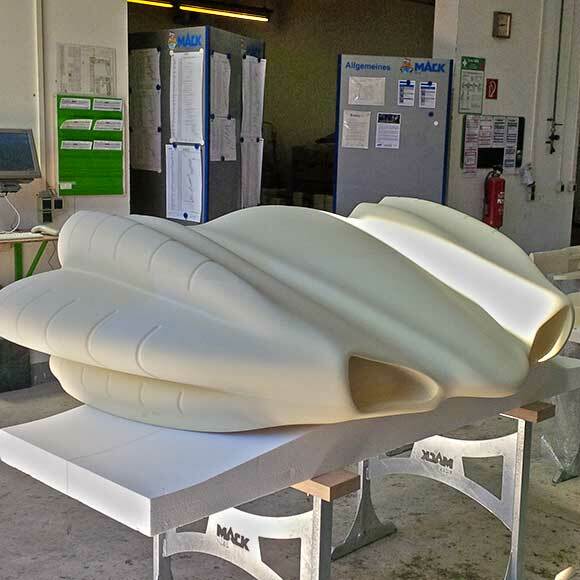 MACK Rides is proud to create all core-components in-house here in Waldkirch: outstanding design, modern track manufacturing, handcrafted fibre-glass plastics and vehicle assembly. The first development phase involves intensive dialog with the customer, because their wishes, aims, and requirements must be precisely established so that such considerations can be incorporated in the track layout later on. 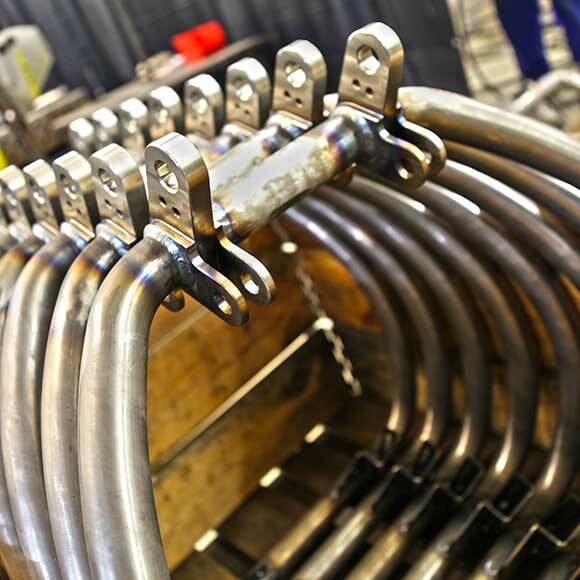 State-of-the-art, specially developed production processes guarantee both high-quality fabrication of the track layout with unbeatable precision as well as production times that are faster than average for the industry. 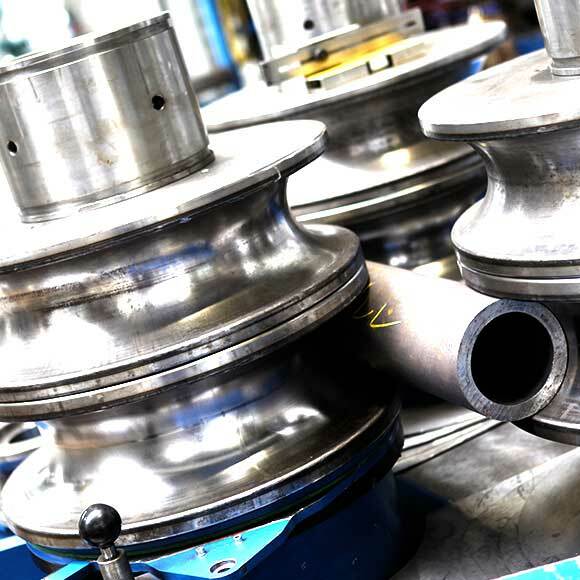 Whether seat framework, restraint piping, vehicle frame, or wheel casing, all vehicle parts are manufactured by MACK Rides in Waldkirch. Once all the individual parts have been produced, the final assembly stage can get under way – also in Waldkirch. All the parts are assembled and the electronic components are installed. 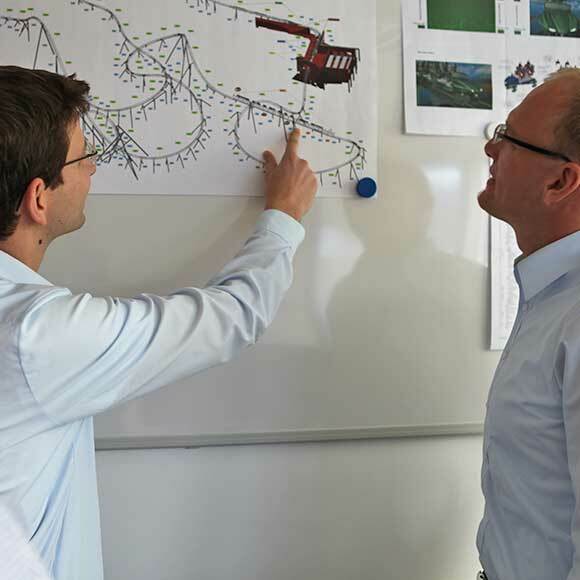 An experienced team of supervisors from MACK Rides travels from Waldkirch to the roller coaster’s new home and oversees the construction of the supporting elements, tracks, and all other stages until the ride enters service. Over 235 and eight generations of passion and entrepreneurship made MACK Rides one of the most successful companies in the amusement industry. From a wagon builder to an international operating attractions designer the company always grew sustainable. As an operator and a manufacturer, the Mack family is bringing this expertise back into our new products and developments.